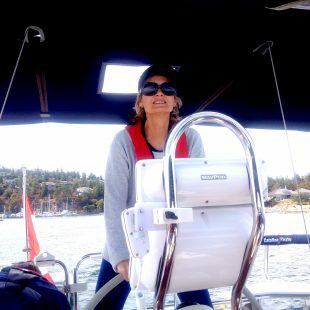 visual-pictures and videos (often crazy funny ones or those aesthetically appealing) are embedded in the post or images created in one’s mind. Video is also engaging on posts. 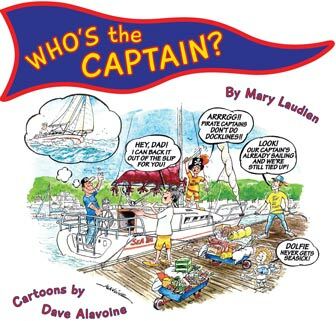 https://www.smashwords.comuntil Feb. 14, 2014 for free. 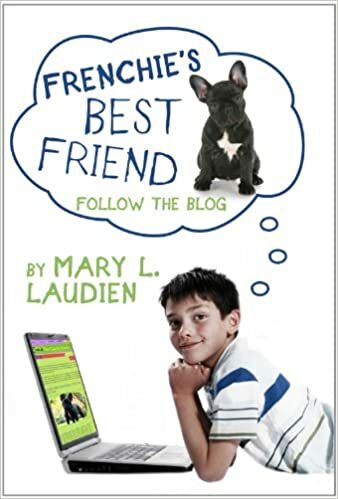 FRENCHIE’S BEST FRIEND- FOLLOW THE BLOG: Enter the Coupon Code DC85B before completing checkout. 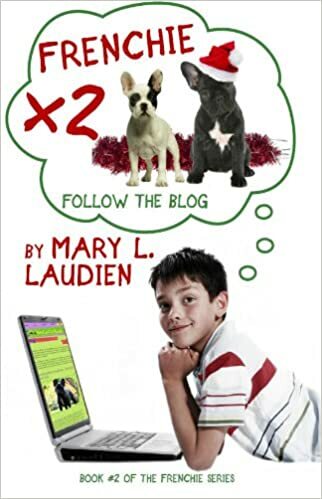 FRENCHIE X2- FOLLOW THE BLOG:Enter the Coupon Code GZ32U before completing checkout. 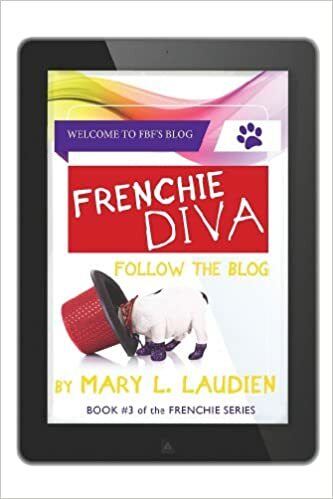 Who enjoys reading the FRENCHIE SERIES? 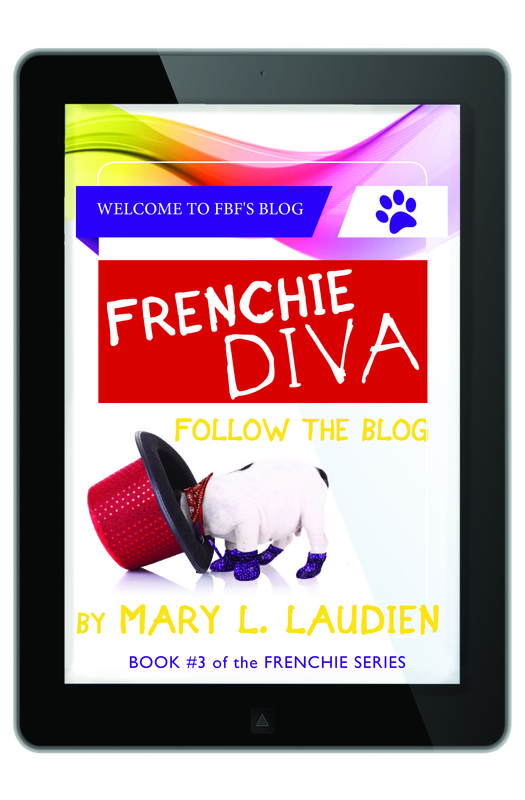 If you like a family-read that entertains and makes you laugh aloud, then the FRENCHIE SERIES are the books for you!